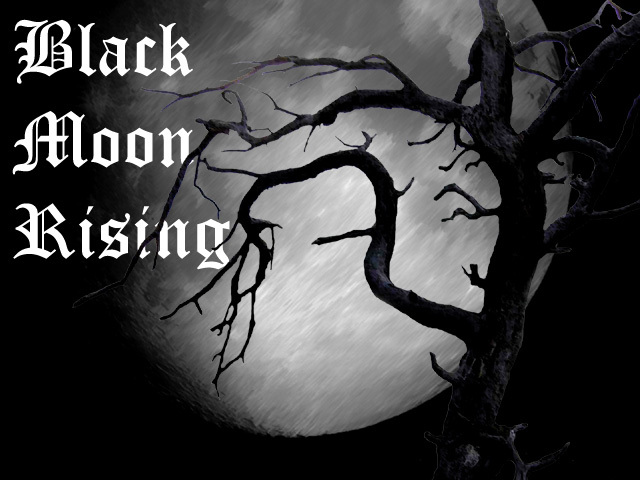 Black Moon Rising is a newer rock-metal project, the brainchild of vocalist/guitarist/songwriter Aerik Von (aka Snxke). A twisted take on rock or a twisted take on metal? Who knows, but much like the old ads for Reese's, they're two great sounds that sound great together. Sinister dark rock approach to ancient heavy metal a'la Black Sabbath, with a touch of the evil of delta blues/swamp rock. 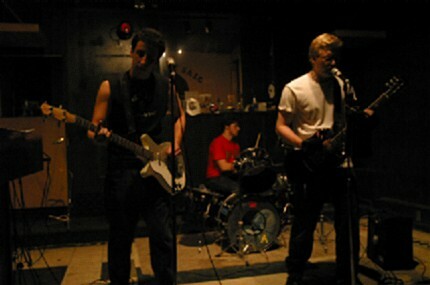 Black Moon Rising's first album, Tales From the Pit (UHR057), was released in mid-2002. Their newest offering, Transilvanian Blues (UHR062) is out now and features them at their raw, live best.